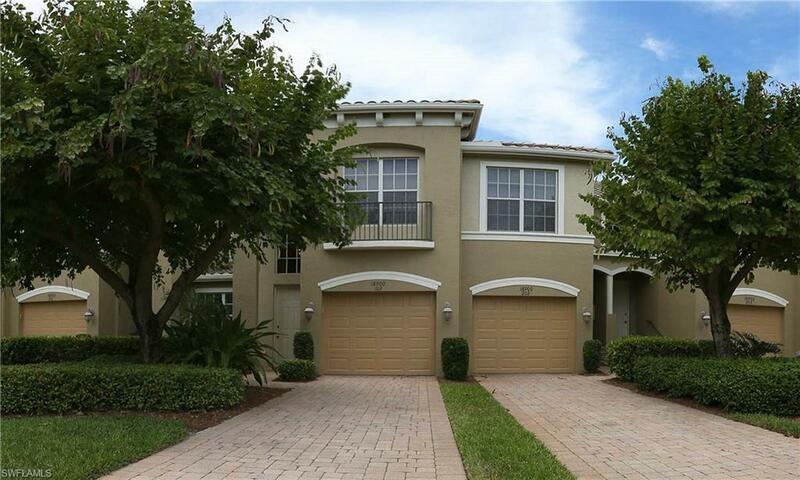 18900 Bay Woods Lake Dr #102, Fort Myers, FL 33908 (MLS #218052706) :: Clausen Properties, Inc.
Nice vacation rental in Shadow Woods. This 2 bedroom/ 2 bathroom condo at the first floor is located on a quite cul de sac. 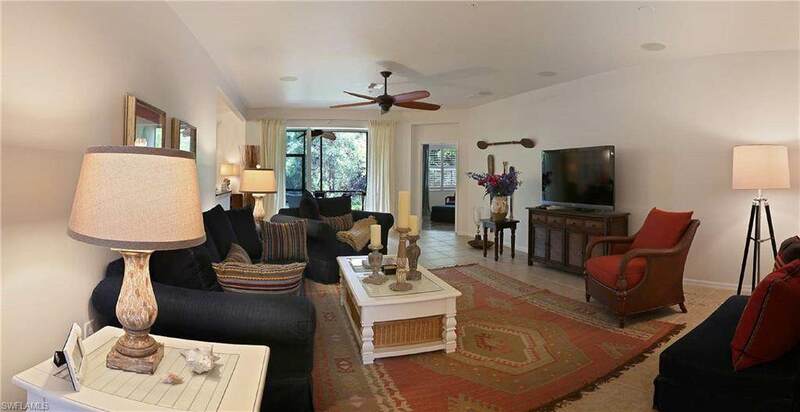 There is a fully equipped kitchen, dining area, comfortable living room with a large flat screen TV and a furnished lanai overlooking the beautiful preserve. The master suite has a king bed and an en-suite bathroom with a soaking tub and his and her vanities. There is a queen beds in the second bedroom. 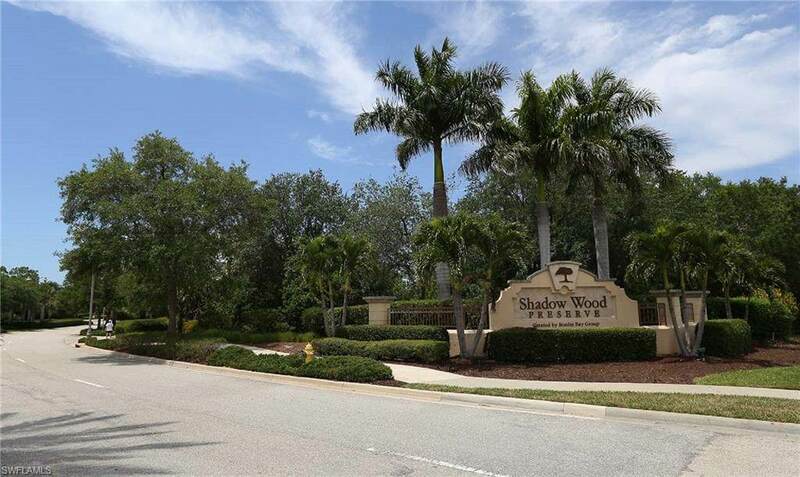 Shadow Wood Preserve is a quiet, gated community centrally located just off Tamiami Trail between Alico Road and Corkscrew Road. Close to Coconut Point Mall, Miromar Outlet Center, the Promenade in Bonita Springs or Bell Tower Shops with fine shopping and dining. Only 20 minutes to Barefoot Beach Preserves one of the top US beaches.To the Fort Myers Beach it's only 14 mi. Please be advised no big trucks are allowed at the community. The garage will not be available to tenants and per HOA they can only use the pool in this development. Listing courtesy of Susanne Taubinger of Century 21 Gulf Coast Realty.